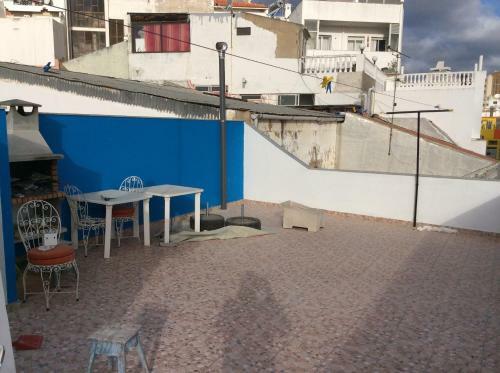 Located in Armação de Pêra, Vila Caixinha features a sun terrace, an outdoor swimming pool and a games room with billiards. 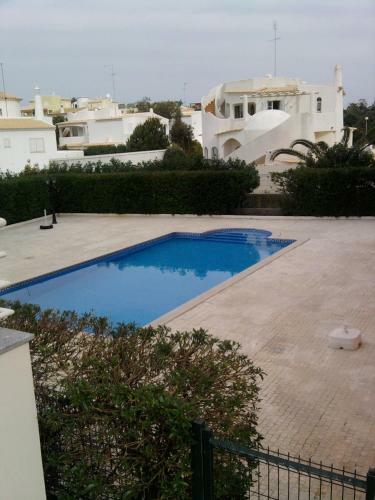 The unit is 2.8 km from Pescadores Beach. This spacious villa has 4 bedrooms and a full kitchen. Offering an outdoor pool, barbecue and sun terrace, Apartamento Frescura do Mar is situated in Armação de Pêra in the Algarve Region, 700 metres from Vale do Olival Beach. Free private parking is available on site. All rooms are equipped with a TV. Located 200 metres from Fisherman's Beach Armacao de Pera in Armação de Pêra, this air-conditioned holiday home features a terrace. 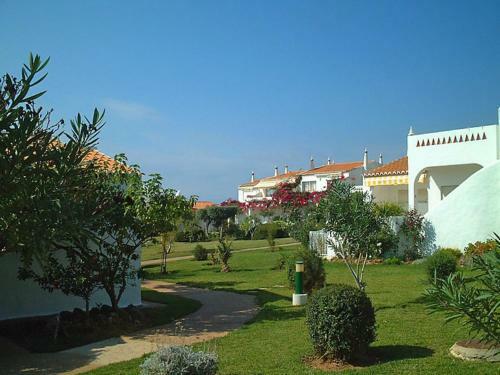 The holiday home is 1.1 km from Vale do Olival Beach. One-Bedroom Holiday Home Armação De Pêra 1 is a holiday home situated in Porches, 12 km from Albufeira. The unit is 25 km from Lagos. A microwave and a refrigerator can be found in the kitchen and there is a private bathroom.